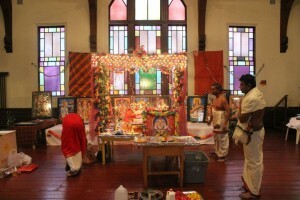 Maine Hindu Temple Westbrook was founded in the State of Maine in 2011 to initiate a Hindu Temple for common use of people.Maine Hindu Temple Westbrook is a peaceful religious organization that practices and promote Hinduism through ‘Dharma – the path of righteousness’ as described in the Hindu Scriptures, religious activities and program for the Hindus from across the world in the State of Maine, U.S.A. 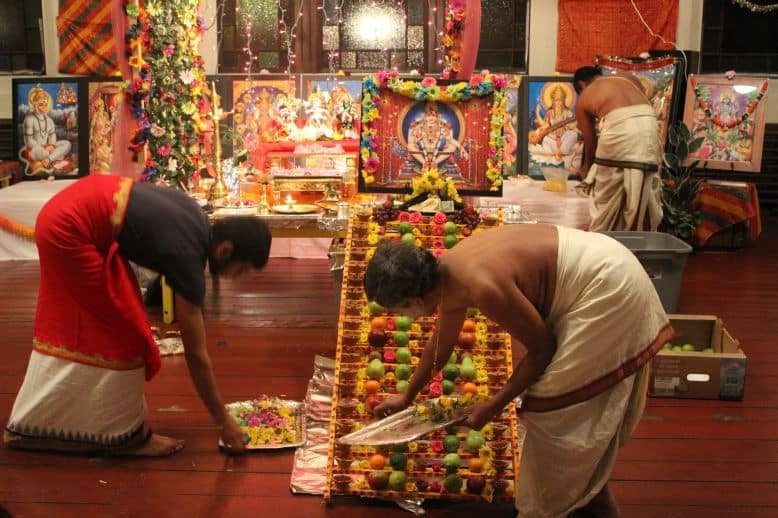 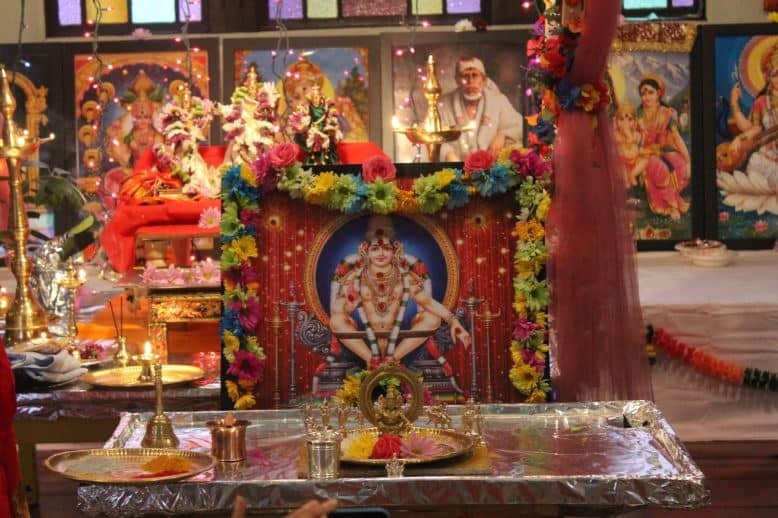 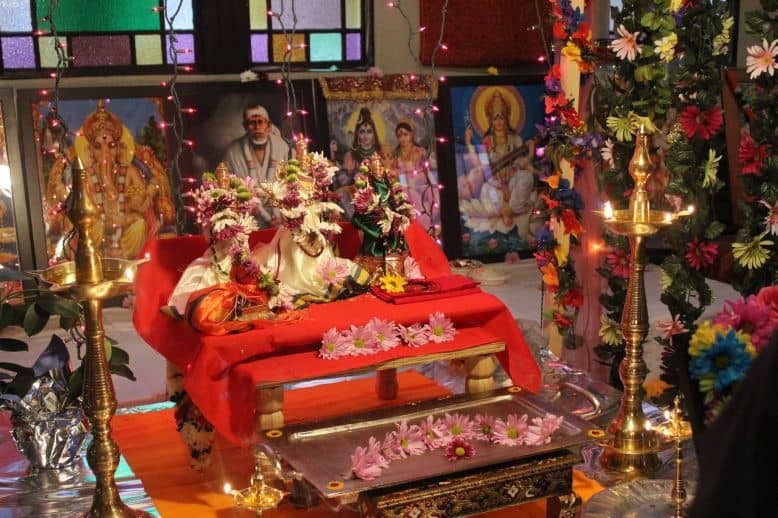 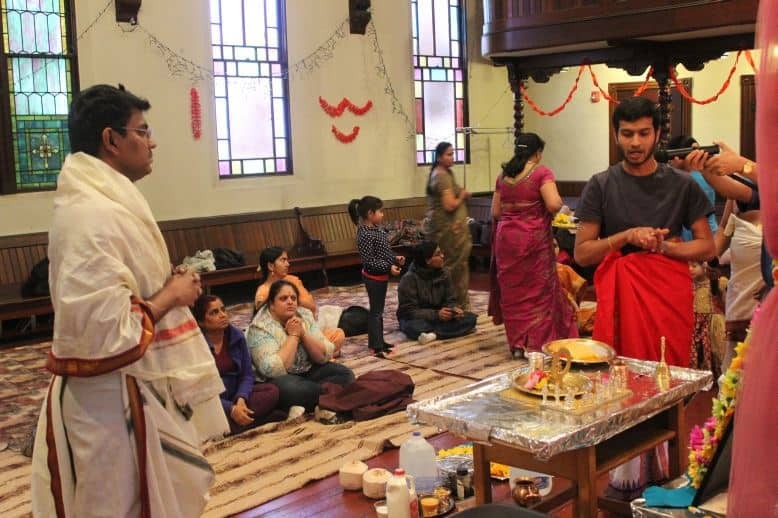 The members of Maine Hindu Temple Westbrook sincerely believe in the teachings of the Hindu philosophy based on ‘Sanathana Dharma’ (Ageless Wisdom) of the Hindu religion whose tenets are Truth, Love, Peace, Right Conduct, and Non-violence. 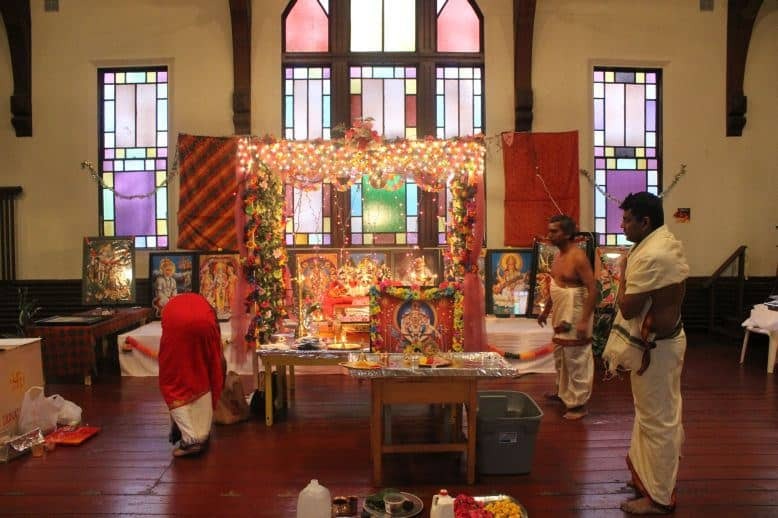 Maine Hindu Temple Westbrook mission is to preserve and promote the Hindu Religion, culture and philosophy. To conduct and/or sponsor religious, spiritual, charitable, educational, social and cultural activities for the benefit of the Hindu community. 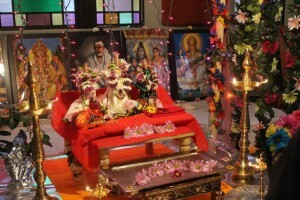 To enhance pride in Hindu Religion for present and future generations.